Batavia, Ill.- Officials of Universities Research Association, the consortium of universities that operates the Department of Energy’s Fermi National Accelerator Laboratory, today (November 19) announced the appointment of Piermaria Oddone as Fermilab’s fifth director. Acting on the recommendation of its Board of Overseers and with the approval of Secretary of Energy Spencer Abraham, URA’s Board of Trustees appointed Oddone to succeed Fermilab’s current director, Michael Witherell, on July 1, 2005. Witherell announced in October 2003 that he would serve as Fermilab director through June 2005. Oddone, 60, said he looks forward to the opportunity to serve as Fermilab’s director at a key moment for the field of high-energy physics and for the laboratory. Raymond L. Orbach, director of the federal Department of Energy’s Office of Science, called Oddone superbly qualified to guide Fermilab into the future. Secretary of Energy Spencer Abraham recently honored Witherell with the Secretary’s Gold Award “for outstanding leadership combining excellence in science with excellence in safety” during his tenure as Fermilab’s director since 1999. Witherell will become vice chancellor for research at the University of California, Santa Barbara, in July 2005. He praised Oddone’s appointment as his successor. Oddone’s appointment concluded a five-month search for a Fermilab director by a 19-member committee led by former Presidential Science Advisor Neal Lane of Rice University. In October, the search committee presented its results to URA’s Board of Overseers, chaired by Cornell University physicist Donald Hartill. Oddone, a U.S. citizen, was born in Peru and speaks fluent Spanish and Italian. He graduated from Massachusetts Institute of Technology and received a Ph.D. in physics from Princeton University. Following a post-doctoral fellowship at the California Institute of Technology, Oddone moved to the Department of Energy’s Berkeley Lab, where he worked on experiments there and at DOE’s Stanford Linear Accelerator Center in nearby Palo Alto. 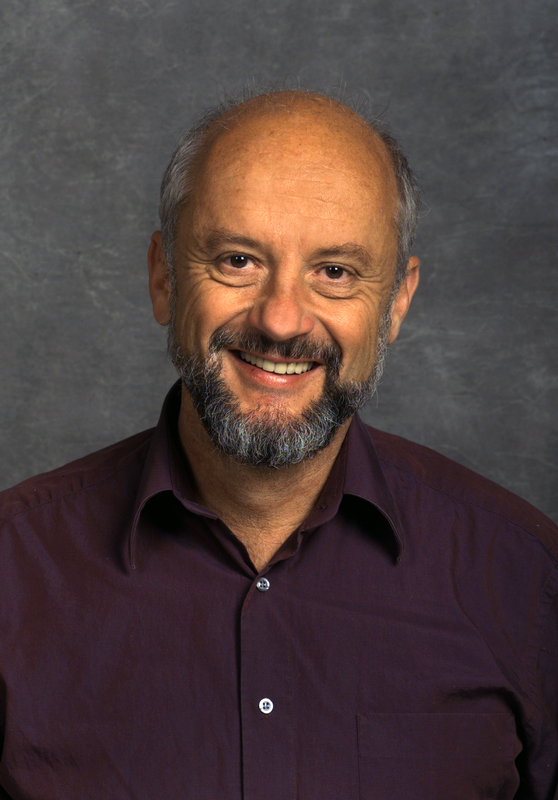 Oddone was director of the Physics Division at Berkeley Lab from 1987-91 and has been deputy director of the laboratory since 1989. Oddone is well known as the inventor of the Asymmetric B-Factory, a new kind of particle collider designed to study the difference between matter and antimatter. B factories are currently operating at both SLAC and KEK laboratory in Japan. Oddone was a founding member of SLAC’s BaBar collaboration, which, along with KEK’s Belle collaboration, discovered the existence of matter-antimatter asymmetry in particles known as B mesons. Oddone is the recipient of the 2005 Panofsky Prize for the invention of the Asymmetric B-Factory. Fermilab is operated by Universities Research Association, Inc, a consortium of 90 research universities that has operated Fermilab under a contract with the Department of Energy since the laboratory’s founding in 1967. The Department’s Office of Science is the steward of 10 national laboratories in the national laboratory system, including Fermilab.